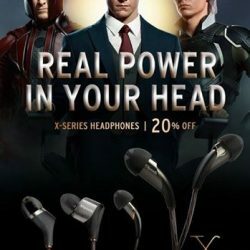 20% off all Klipsch X-Series premium earphones! 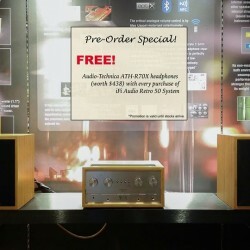 Drop by Stereo Electronics to check them out now. We offer free delivery service and member discounts. Sign up and log in as a Stereo member via our website to enjoy great savings. Is Marshall headphones on your wish list? Selected models now on promotion till 31st August. 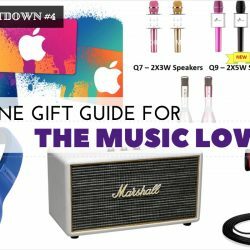 Sign up and log in as a Stereo member via our website to enjoy great savings and free shipping with no minimum purchase. We will be updating more promotions soon so keep your eyes peeled on this space for more exciting offers! 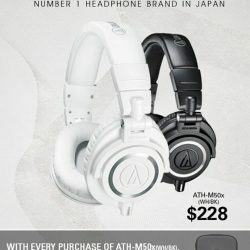 With every purchase of Audio-Technica M50x (Black/white), get a Audio-Technica headphone case worth $48! 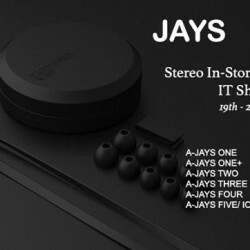 Promotion exclusively for walk-in stores customers only at Stereo (Plaza Singapura #04-06, VivoCity #02-118/119). While stocks last. Terms and Conditions apply. Enjoy Stereo Electronics and Check out the latest OMEGA Series by Fischer Audio. 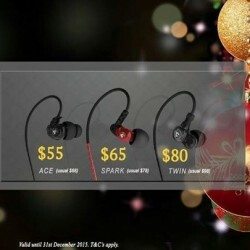 Great value for money and the perfect earphones to match your active lifestyle. Term and conditions apply. 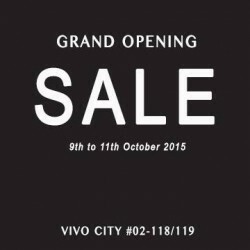 Stereo Vivo City Grand Opening Sale! 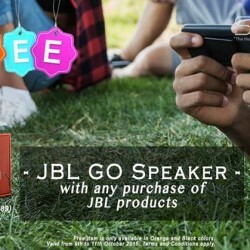 Enjoy a free JBL Go Speaker (worth $89) with any purchase of JBL products in Stereo Vivo City from 9th to 11th October 2015. Terms and Conditions apply. Stereo Vivo City Grand Opening SALE! Visit them at Stereo Vivo City #02-118/119 and be prepared for an exciting, tempting and irresistible in-store exclusive promotions. This might be the most wonderful audio weekend you’ll ever experience. Don’t miss it! Terms and conditions apply. Get 10% off on all Jabra products and get a free 1 pair of Comply Foam T400/BK with every purchase of Jabra Rox. Valid until 31st August 2015, while stocks last! Terms and conditions apply. Enjoy and get this Gorgeously built, dynamic and very musical in-ear headphones. 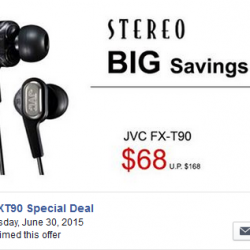 Stereo Electronics: JVC HA-FXT90 Special Deal hurry grab this Today! 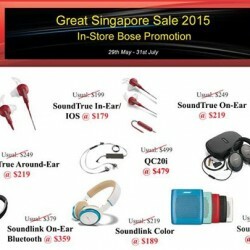 Enjoy great savings during the great Singapore sale with stereo electronics' in-store bose promotion. 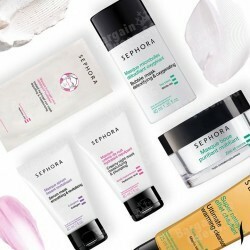 Pay us a visit at [email protected] Singapura or [email protected] Orchard to enjoy the deals. Promotion is valid until 31st July 2015. 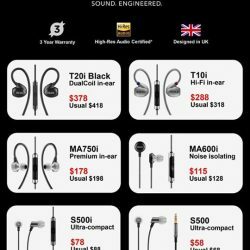 Get a new set of earphones without squeezing in with the crowd at IT Show. Visit them at [email protected] Orchard and [email protected] Singapura and audition in peace. 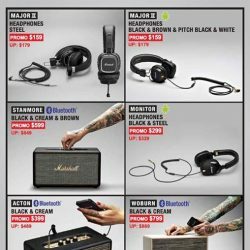 Audio-Technica promotion from 12th March to 12th April 2015. Terms and Conditions apply.